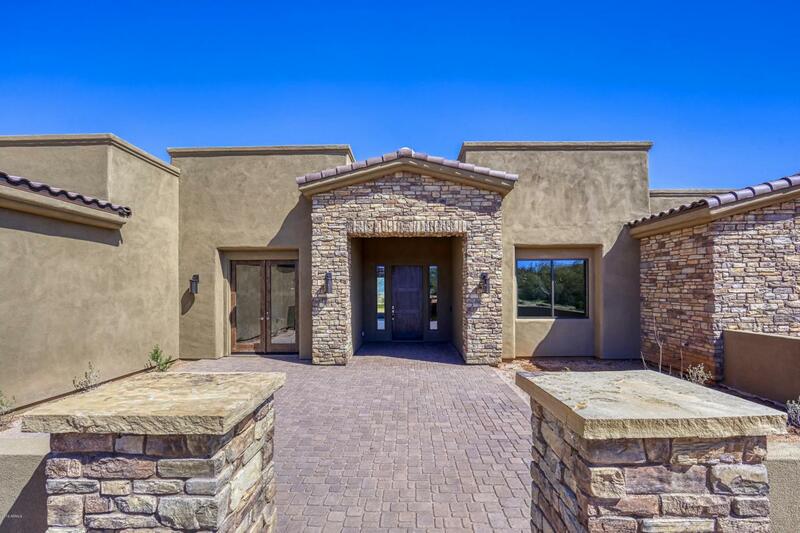 Views, Views, Views & all paved roads this custom home in gated community! 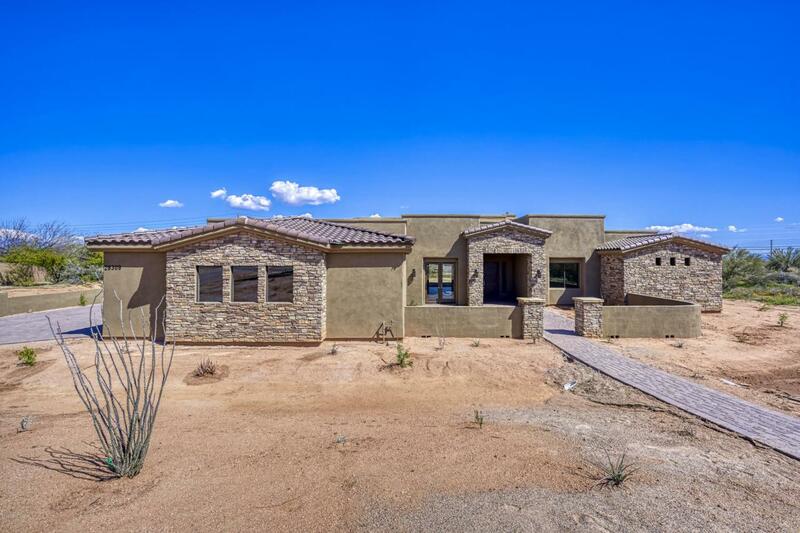 Fantastic views of Four Peaks, Granite, and Mazatzal Mountains. 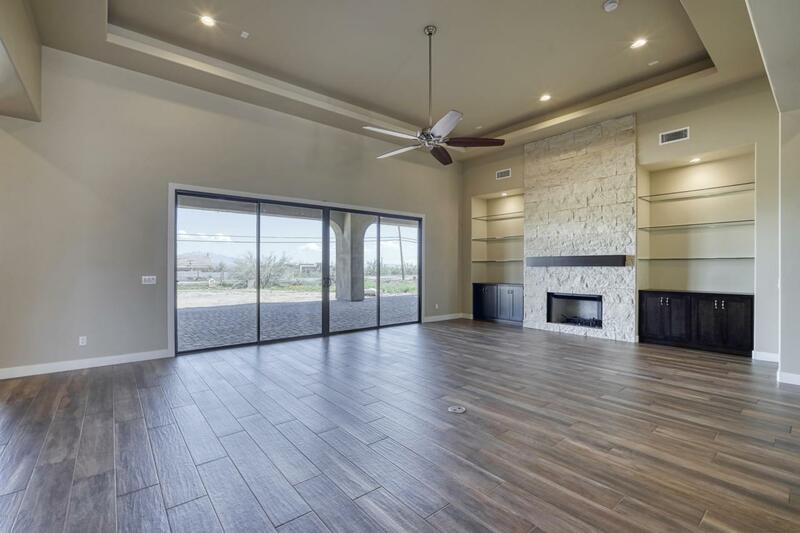 New custom home from A+ builder on 1 acre. Enter from front courtyard with stone pavers to Great Room w/ floor to ceiling stone fireplace & wood mantle. 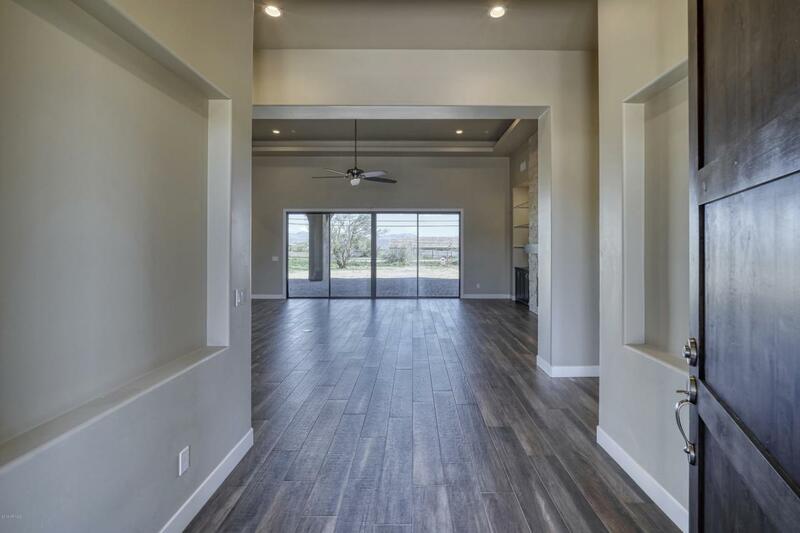 GR flows into entertainers kitchen with upgraded s/s energy star appliances, walk-in pantry, granite counters and large island w/ breakfast bar. Solid 8' Alder stained interior doors and custom cabinets throughout. Porcelain tile plank floors except upgraded carpet and pads in BR's. Over-sized 4 car garage (1325sf) with epoxy floor. Large rear patio to relax and enjoy superb views of mountains to east. Lots of green features to save $$, including Nest thermostats & solar tubes.